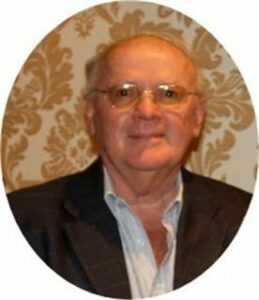 Michael P. Naude, the former Executive Director and current Head of Administration at The Aerosol Manufacturers’ Association of South Africa (AMA), passed away on March 24. “From March 2011 to Saturday 24th March 2018, Mike handled the Administrative side of the Association. He was in the industry for a long time and served it well,” noted Tselentis.